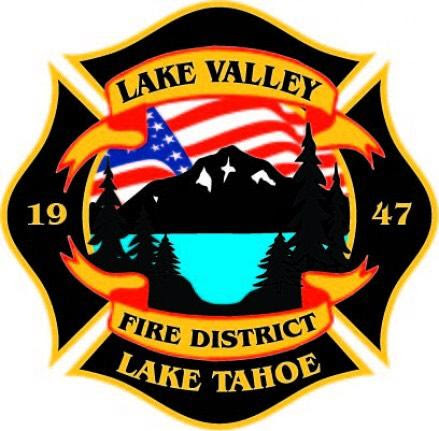 In the months of and February & March the Shala's donation based classes will benefit local organization, Lake Valley Firefighters Foundation. LVFF service programs include complimentary CPR certification, elementary school fire safety education, rescue programs and the purchase of specialized equipment for the support of the department and the community at large. Last winter LVFF hosted a "avalanche beacon basin" for community members to come and practice location and digging up lost beacons to mimic the emergency rescue of a partner trapped in an avalanche. Along with this program the department now fills avalanche backpack compressed air cylinders for free. The Shala is proud to announce that in the months of December & January $535 was raised for local organization, Christmas Cheer, through our community's attendance in the above by donation classes. Namaste.